Of course, the broker choice is an important one so let’s start here. 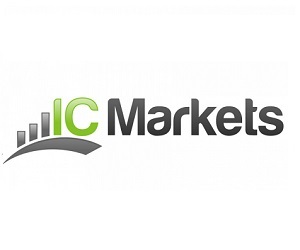 When it comes to reliable and high-quality brokers, we recommend IC Markets and FxPro. 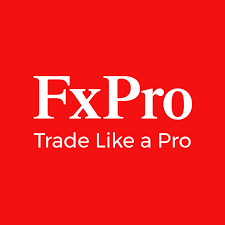 Both offer a wide variety of Forex pairs and CFDs on stocks, cryptocurrencies and commodities. 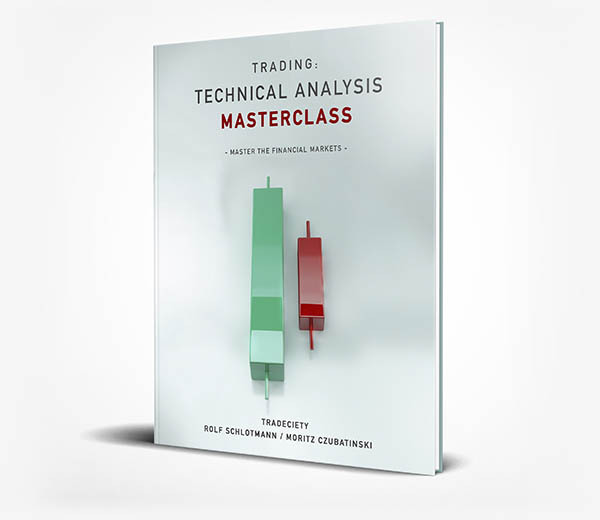 Technical Analysis Masterclass is a compilation of our best and most popular blog articles. We rewrote each article, added a lot of new material and put them into an order so that the reader can learn about technical analysis and price action trading step by step. 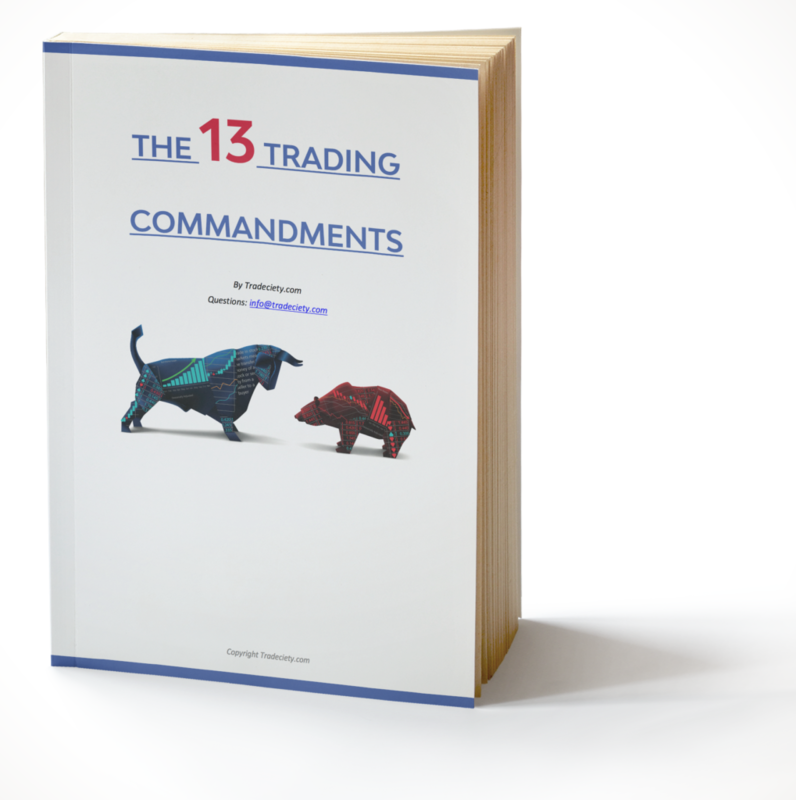 We build a complete step by step trader education and in our trading courses you will learn our exact trading strategies, how to find the best trades, I provide the best setups every week and you join a powerful trading community. Every trader should have a trading journal where you record your trades, analyze your behavior, store your screenshots and it helps you grow as a trader. 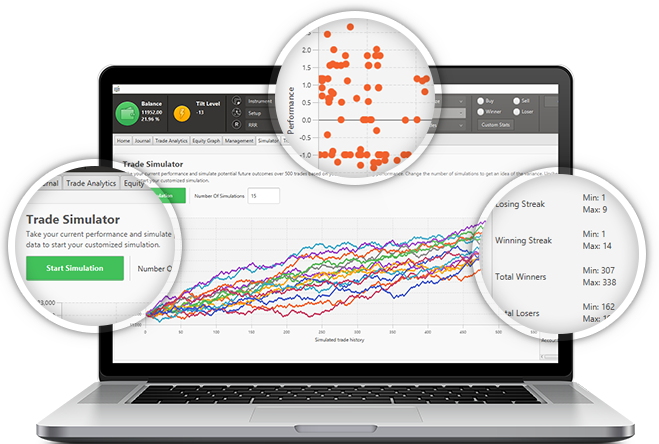 Edgewonk is the #1 trading journal on the market, used by professionals and regular traders.